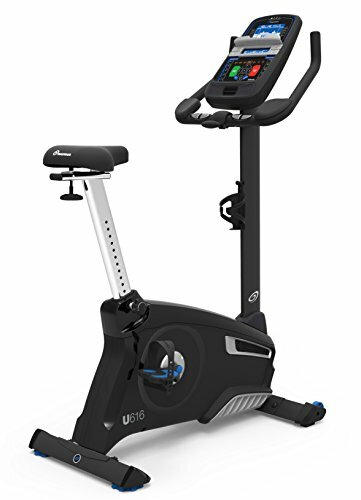 The top-of-the-line Nautilus® U616 Upright Bike turns a routine workout into a multi-sensory experience that boosts power and endurance. It delivers a smooth ride, yet shakes things up with 29 workout programs, Bluetooth® connectivity and free app-based tracking tools like the RideSocial™ App that make training entertaining and results easy to track. If you have any questions about this product by Nautilus, contact us by completing and submitting the form below. If you are looking for a specif part number, please include it with your message.